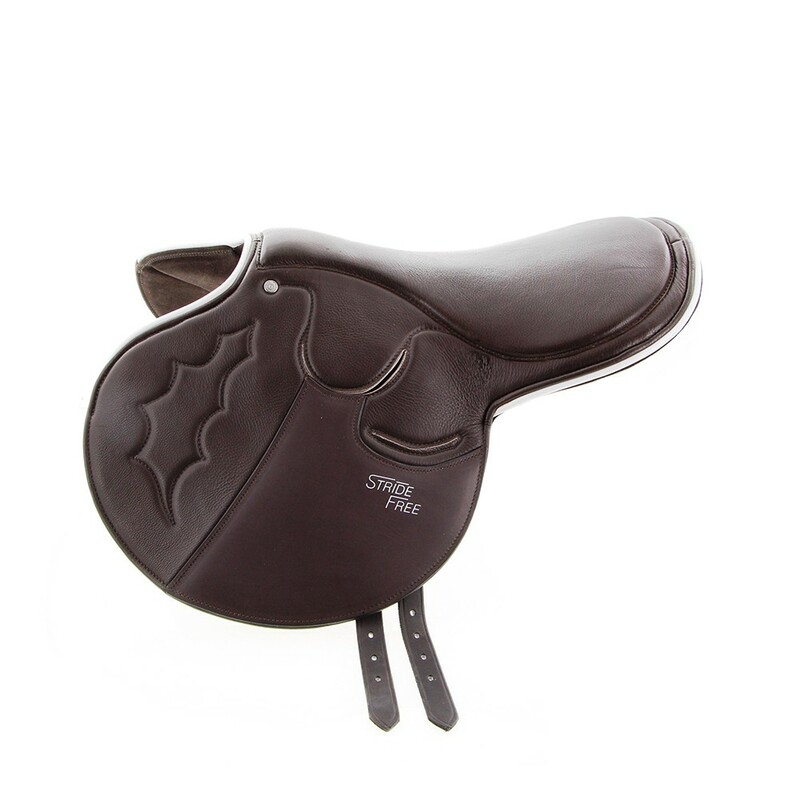 The innovative StrideFree® tree design allows freedom of movement for the horse. The tree sits either side of the wither, and flexes with the horses' back. 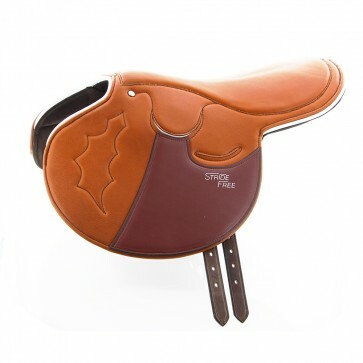 It offers a large load bearing area, increased freedom of the shoulder movement which in turn can lengthen stride. 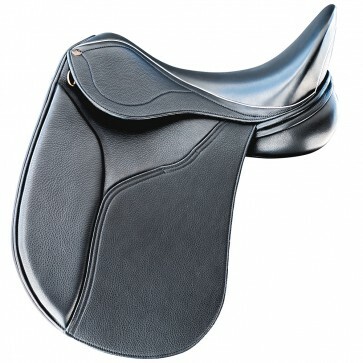 The seat has extra padding for riding comfort, stainless steel stirrup bars with a safety clip.